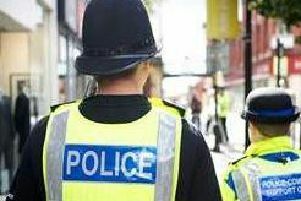 Lancashire Constabulary is urging people not to open any emails received from the force this morning over virus fears. A message posted on social media states: “If you have received an email from Lancashire Constabulary this morning do not open it and delete it immediately as it may contain a virus. A force spokesman said the email system had not been hacked and there was no security issue.